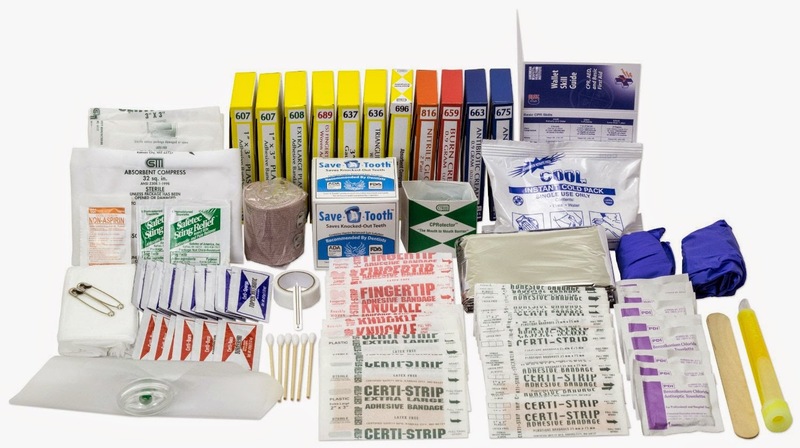 The best first aid kit of 2014, decided by customer reviews, ratings and popularity, has been #1 for several years in a row – which is adding to it’s credibility. 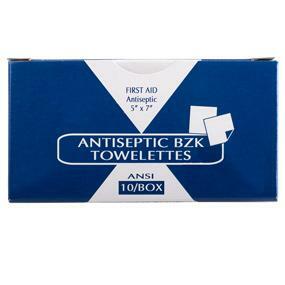 Whenever anyone says ‘best’ or in this case,’best first aid kit’, it is entirely subjective. This particular kit while not designed for professional EMS, is apparently designed and priced for typical use by the average Joe – while providing more value than other similar kits. 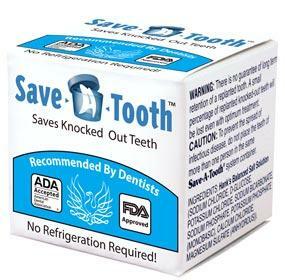 The Complete First Aid Kit is a comprehensive kit containing everything you need to keep your home or office prepared for an emergency including many innovative products like Save-A-Tooth. The products inside are stored in unitized boxes to cut down on mess, and the box has a waterproof seal to prevent humidity or moisture damage. 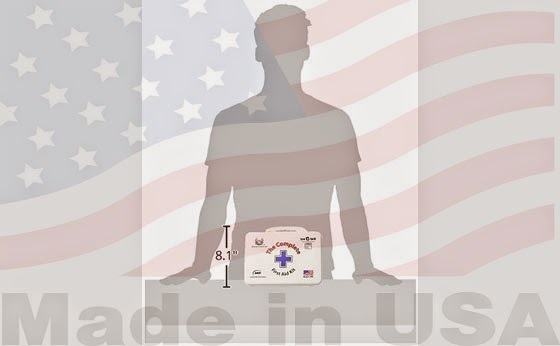 The Complete First Aid Kit is made in the USA in a 510k regulated facility ensuring a safe, ethical, high quality product. 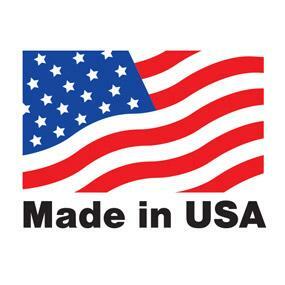 CFAK is manufactured in a 510K regulated factory using genuine American labor. 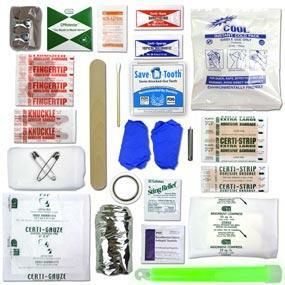 CFAK contains a 23 different medical products to keep you prepared for anything. Rubber seal eliminates humidity damage. The kit can be mounted to any wall using the molded eyelets. CFAK products are very well made. 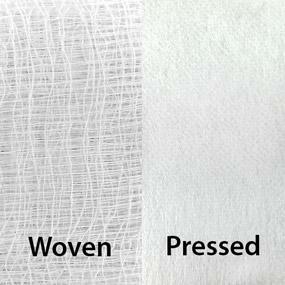 As An example, we use pressed gauze which will not stick to blood. 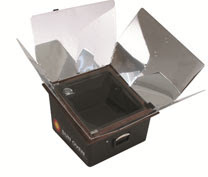 Unitized boxes make it easier to find what you need and cut down on mess after use. 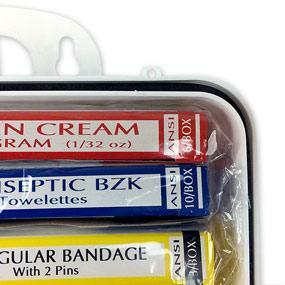 The focus of most first aid kit companies is packing as many cheap pieces in as possible. The Complete First Aid Kit is focused on giving the widest variety of products and having quantities for each that will work in harmony. 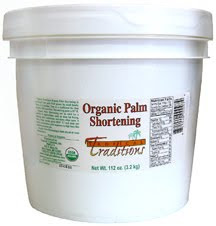 This kit is a great addition to any home, office or car as it contains such a comprehensive set of supplies. Buying this kit also comes with access to a website that gives instructions for using every part of the kit making preparation easy and convenient.